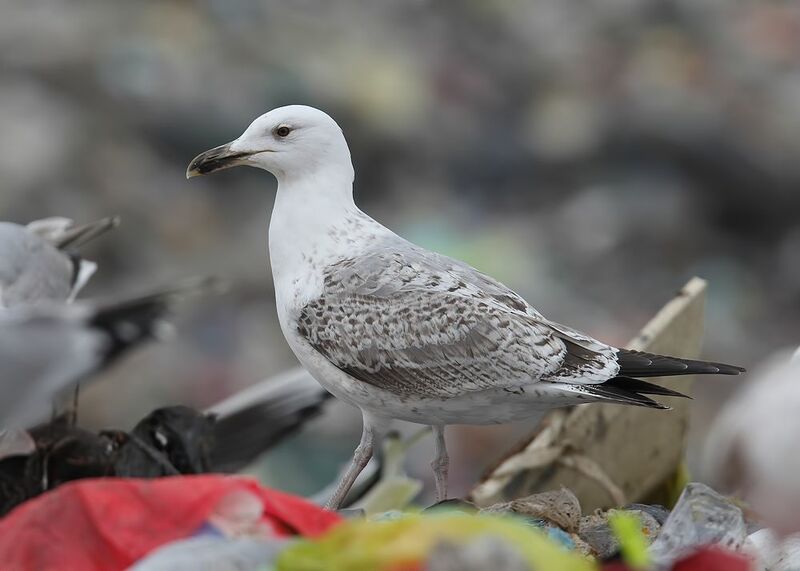 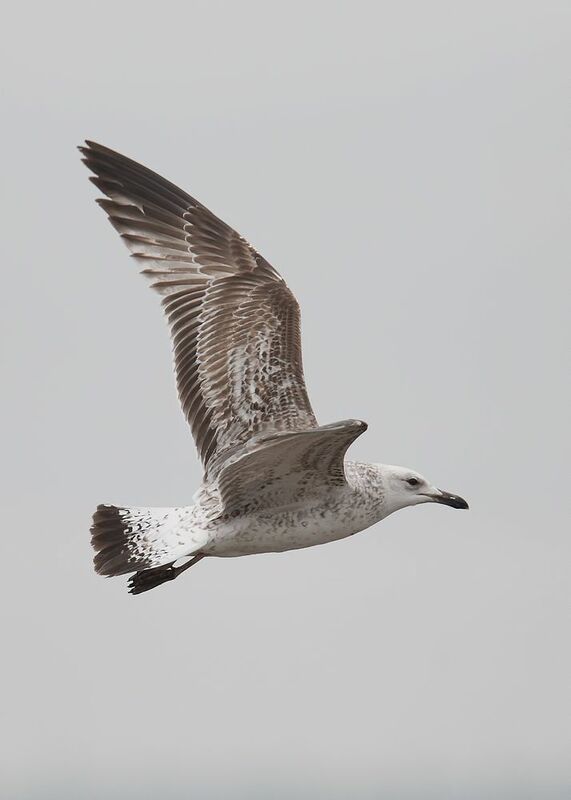 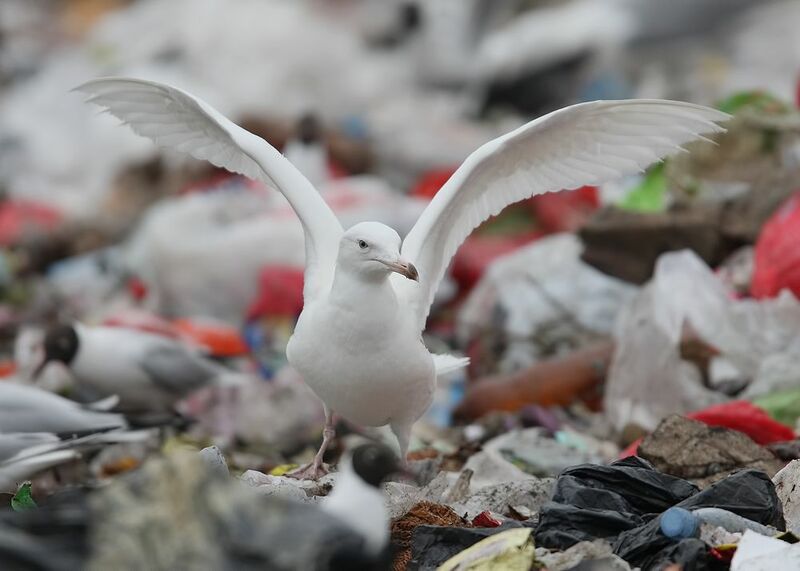 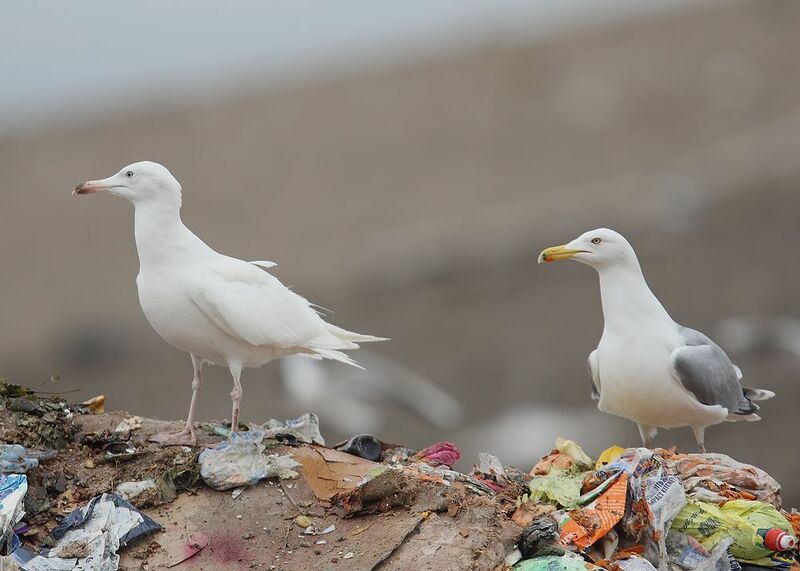 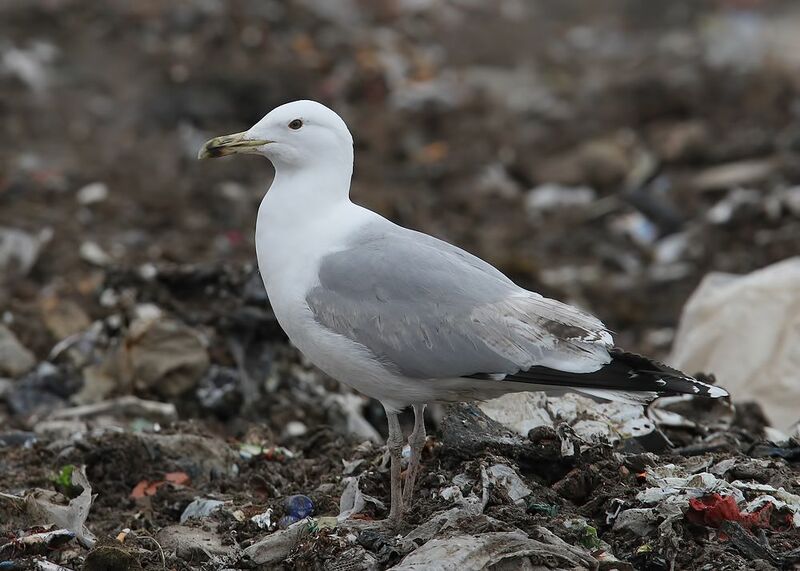 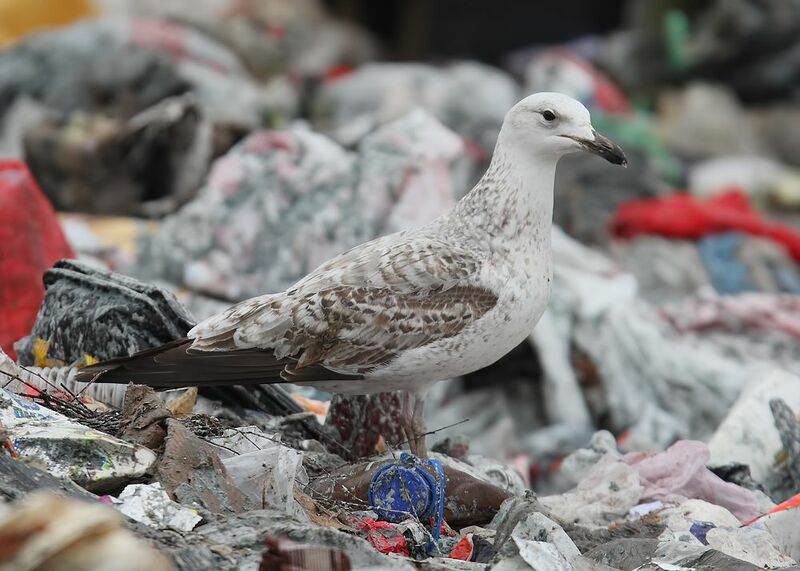 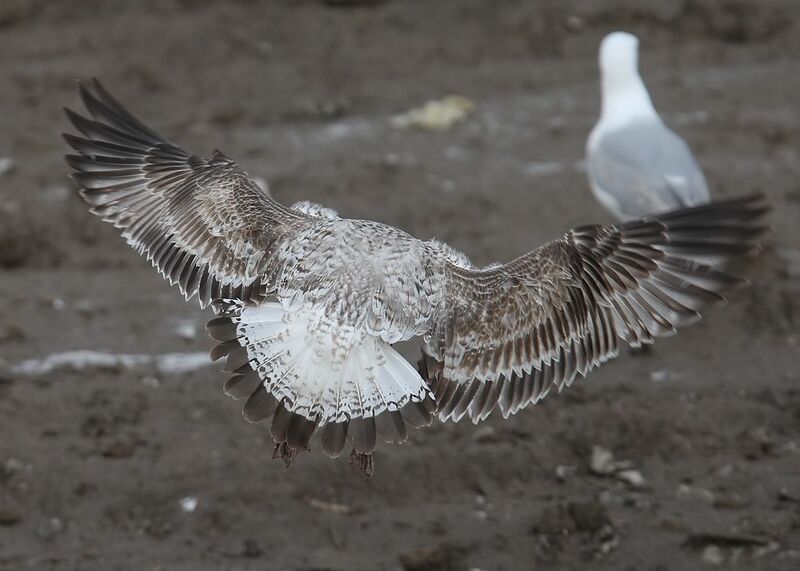 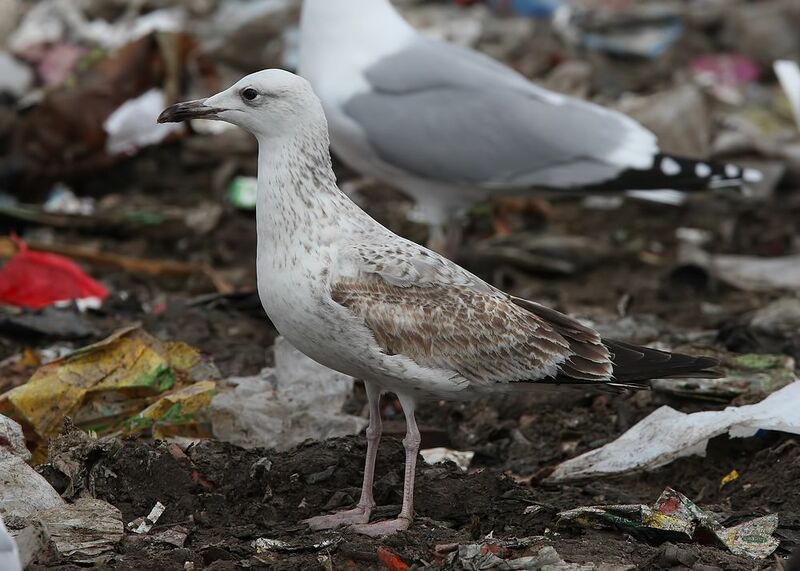 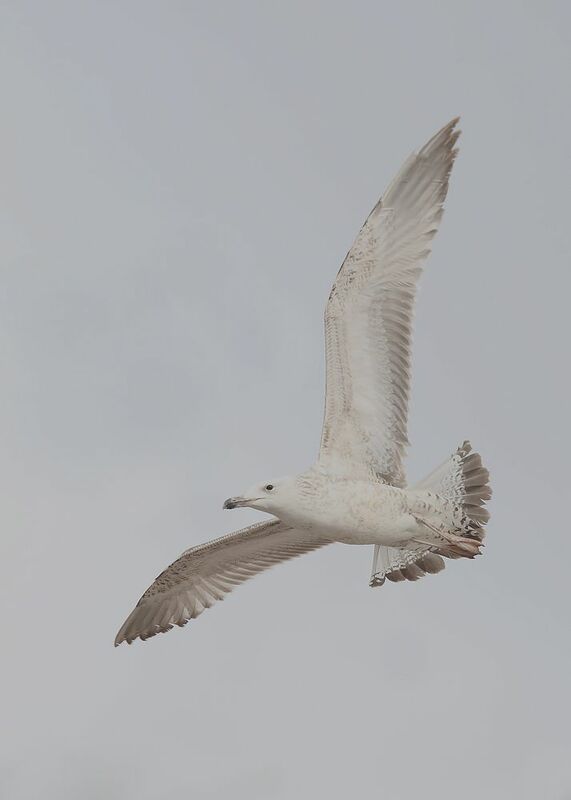 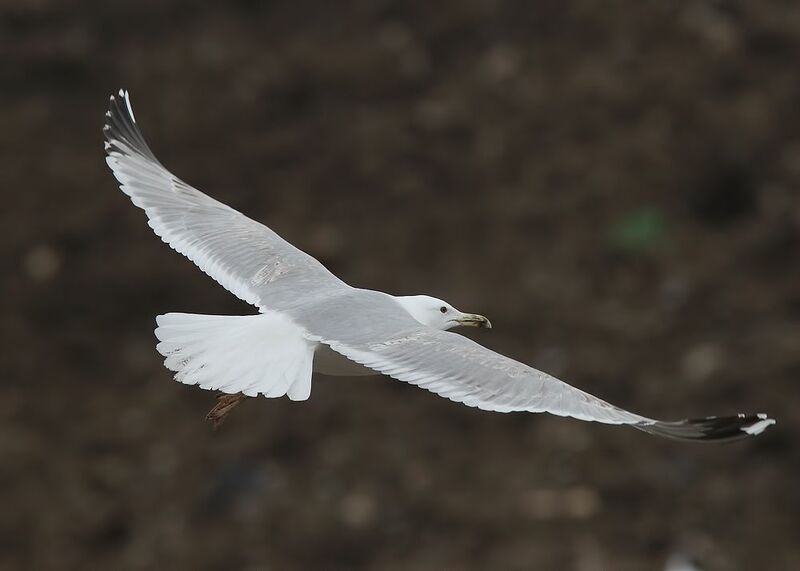 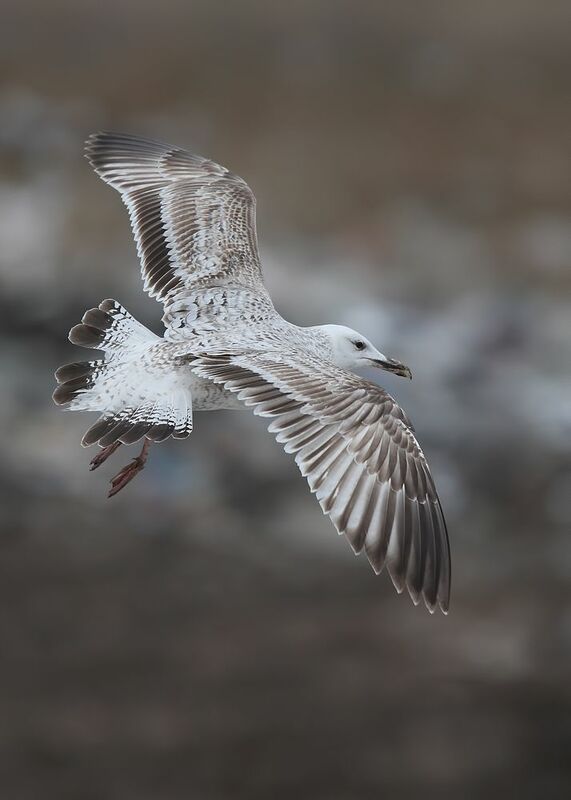 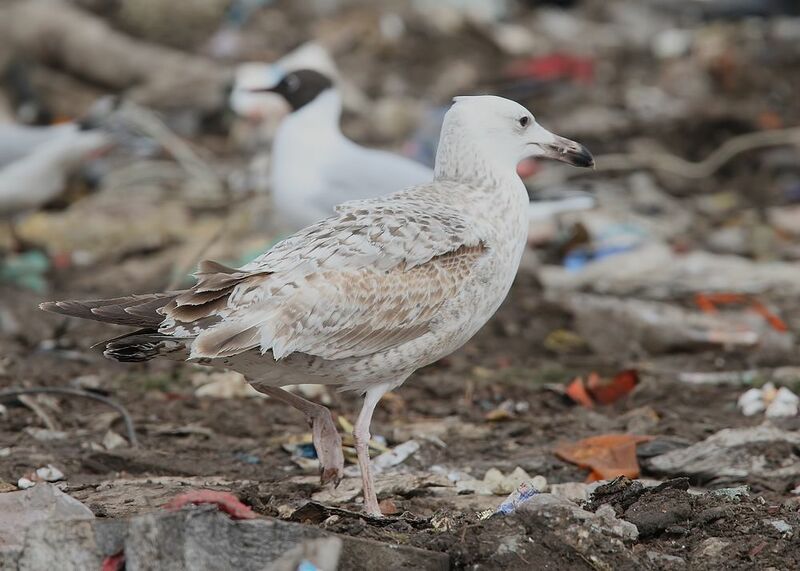 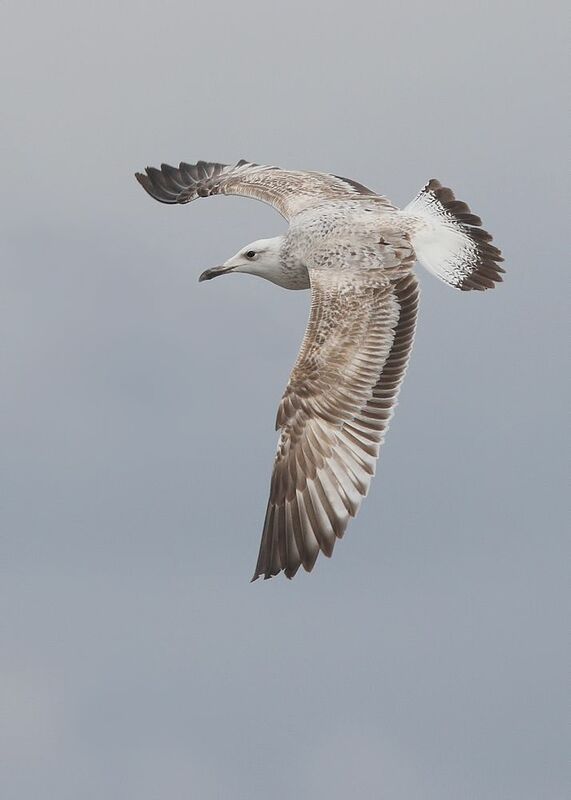 Caspian Gulls ~ Getlini EKO, Riga, Latvia - Apr '15 | Birding the day away !! 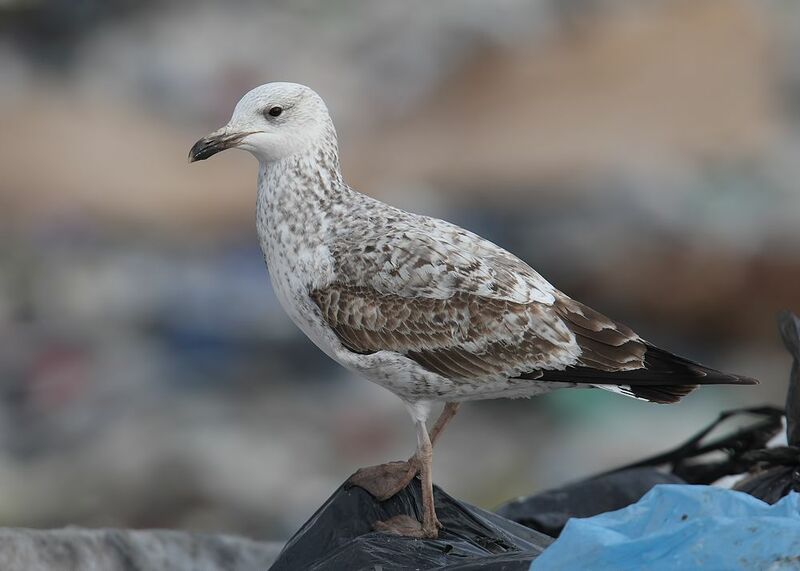 Myself and Richard Bonser spent two days at Getlini EKO dump, Riga, Latvia the 4th and 5th of April ..
Flew out with Ryanair friday evening the 3rd and stayed at Kolonna Hotel Brigita which was nice .. 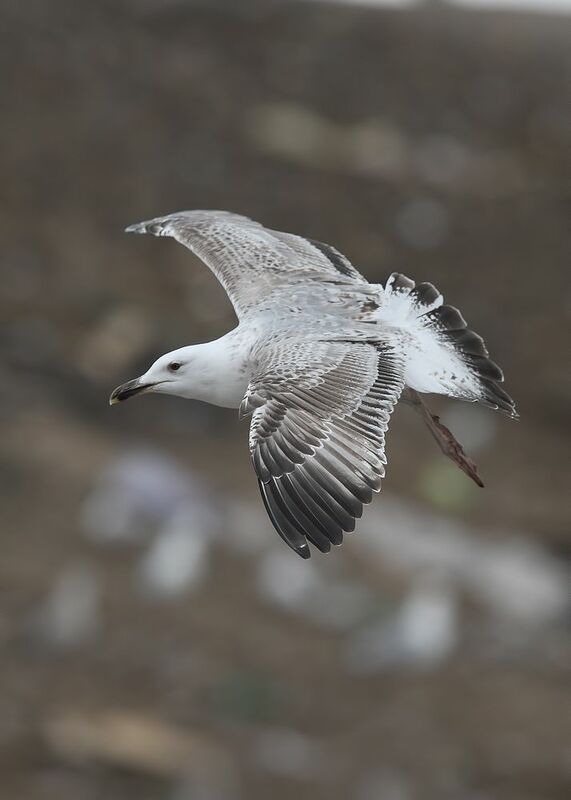 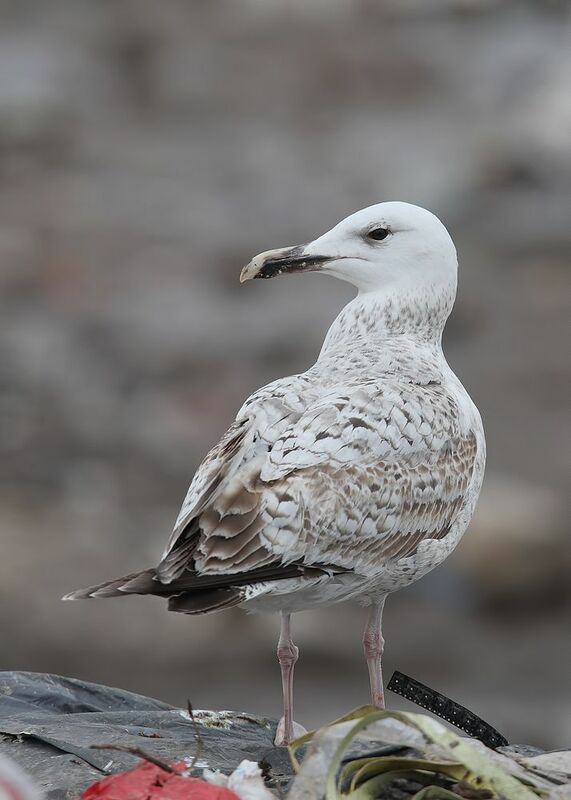 Between us we totalled 10+ Caspian Gulls of which 8 birds I managed to get record images of ..
Richard had a ringed Caspian which I didn't see and I also lost one in the frenzy which is easy 10 birds ..